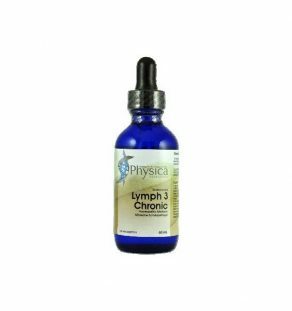 Helps relieve inflammatory conditions of the gastro-intestinal tract. Activated charcoal is made by heating common charcoal in the presence of a gas that causes the charcoal to develop lots of internal spaces or “pores.” These pores help activated charcoal “trap” many harmful substances in the body. In combination with Licorice root, they have been traditionally used to soothe stomach inflammation and injury. Licorice has a long history of use in traditional medicine, and is primarily used for gastritis (inflammation of the stomach) and peptic ulcers. This long-standing traditional herb is provided in a complementary base of activated charcoal. Primarily used by emergency personnel and hospitals for acute poisonings and overdoses, activated charcoal has also been widely available over-the-counter in pill form to help reduce diarrhea, flatulence and stomach trouble. In light of the increasingly frequent cases of food contamination with pathogenic bacteria (such as E. coli O157), activated charcoal has also become a staple in the medicine cabinet of many homes all across the globe. This product is not intended for long-term accumulation of toxins (e.g. herbicide residues in food), nor is it to be used for severe poisoning or drug overdoses. These situations are best treated by emergency personnel in a medical setting. 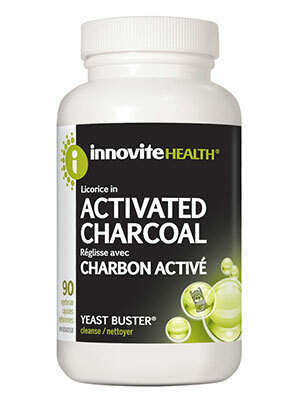 Non-medicinal Ingredients: USP-grade activated charcoal (225 mg), Hypromellose (vegetarian capsule), magnesium stearate. Free from wheat, gluten, dairy, corn, soy, eggs, nuts, peanuts, fish, shellfish, yeast, sugar, starch, GMO, artificial colours, flavours, or preservatives. 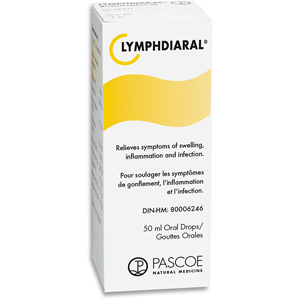 Directions for Use: Adults and children 10 years or older: Take 1-3 capsules after meals or as directed by a healthcare practitioner. May be repeated every 2 hours as needed, up to 9 capsules per 24-hour period. Avoid taking two (2) hours before or until four (4) hours after taking other medications. Warnings: Do not use continuously for more than 2 weeks. Consult a healthcare practitioner if symptoms persist or worsen. 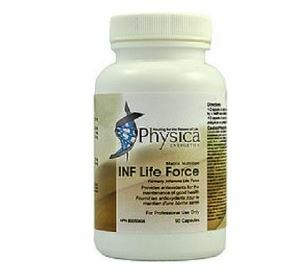 Consult a healthcare practitioner prior to use if you are pregnant, or if you have a liver disorder. Take at least 2 hours away from other medications, otherwise the effectiveness of those medications may be reduced. 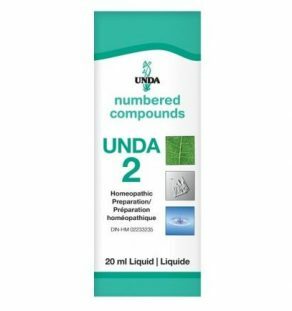 Contraindications: Do not use if you are taking thiazide diuretics, cardiac glycosides, corticosteroids, stimulant laxatives or other medications which may aggravate electrolyte imbalance. Do not use if you have hypokalemia, high blood pressure, or a kidney or cardiovascular disorder.